We understand it’s confusing trying to buy new boiler. If we weren’t a London boiler company with extensive knowledge, we’d struggle too! But that’s exactly why we want to debunk the myths floating around the internet. Here’s a breakdown of what’s true and what’s false about different kinds of boilers. We want you to make informed decisions, as a boiler is an expensive purchase. We now offer finance options on all Worcester Bosch products. Find out more. Combi boilers first became popular 10-15 years ago, and back then, this was true. Boilers used to be sized depending on how many radiators in a property, as well as the size of your hot water tank. The important number now is the output. Fit a larger output combi boiler with a high flow rate to heat more water, more quickly. Boilers are made in different sizes, with different output capacities. A professional london boiler company will be able to assess your property and recommend suitable options. 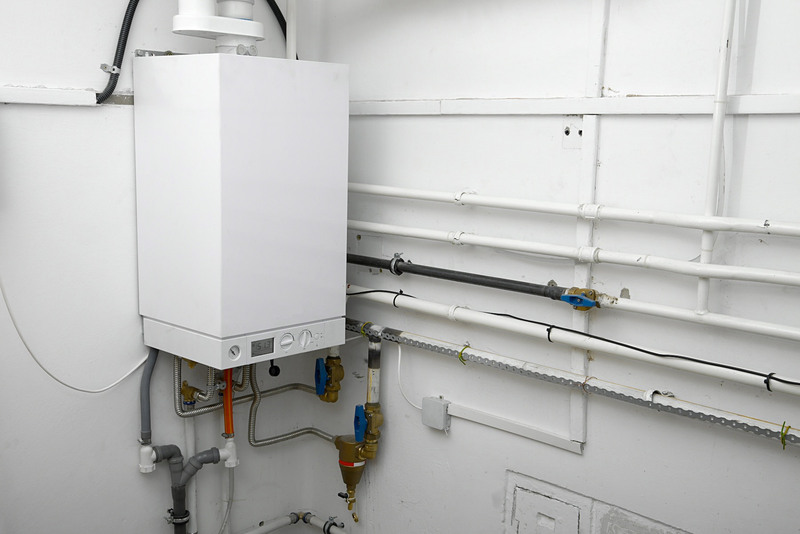 As above, it was assumed that combi boilers could not cope with large amounts of hot water for larger properties. This is a flat out myth. Many properties have multiple bathrooms supplied by a single combi boiler. If this is a concern, you can choose a boiler with storage capacity, allowing you to store and heat water separately. This way, whenever you turn the tap on the stored water is heated instantly and delivered. Modern boilers now have a preheat function, so this is yet another leftover from the early days. The preheat function delivers a small amount of hot water, for washing hands (for example). You can turn this function off to save energy and money. Without an electric immersion or hot water tank, this one is actually true. If your combi boiler fails, you will have no heat or hot water. However, most modern products carry 8-10 year warranties, meaning if anything goes wrong, you are covered. The key to keeping a boiler healthy is an annual service. London boiler company Pro Heating offer excellent rates on maintenance and upkeep. Call us today for a quote.